There is growing evidence that the use of chemicals in agriculture is harmful to both the environment and human health. 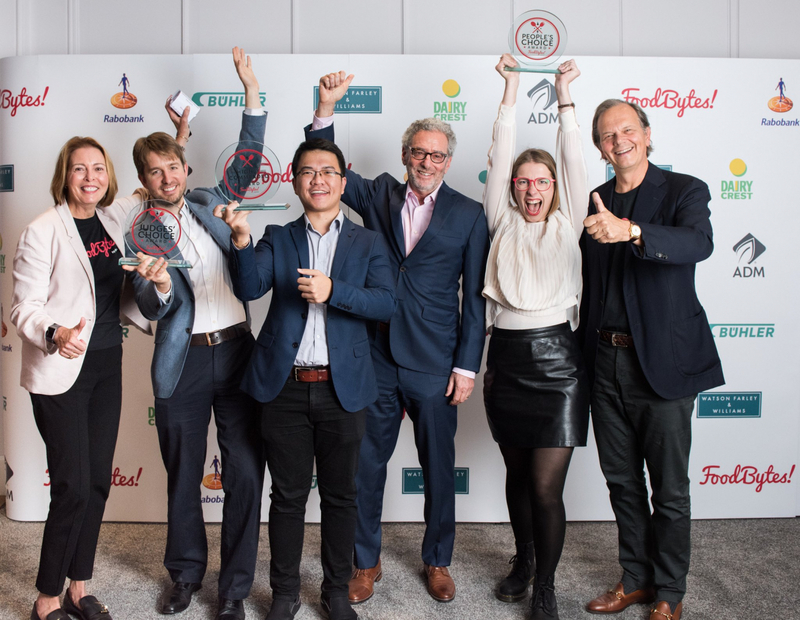 Maija Palmer discusses potential alternatives in a podcast with Helen Browning, chief executive of the Soil Association, Adam Speed of the Crop Protection Association and Andrew Diprose, chief exec of Rootwave, a startup that uses electricity to kill weeds. 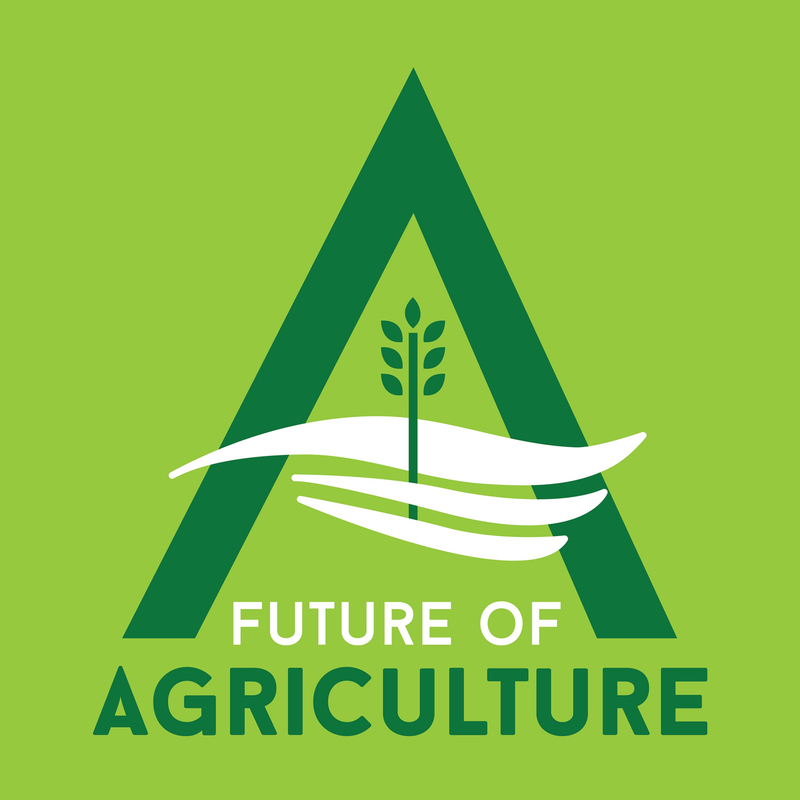 Tim Hammerich discusses RootWave with Andrew Diprose in Future of Agriculture podcast. 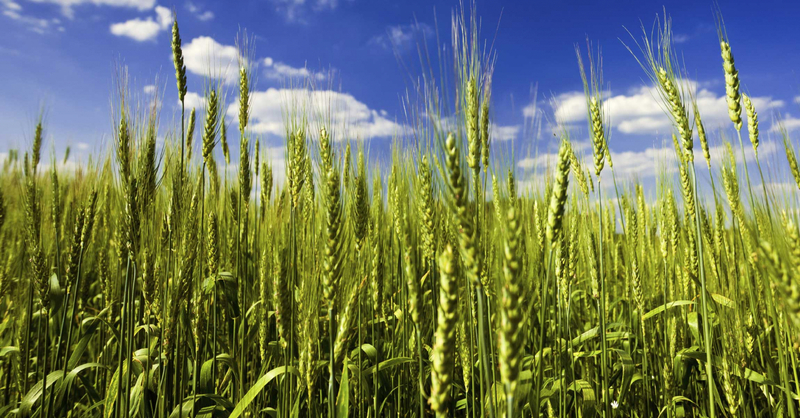 RootWave is working with industry experts to review all aspects of UK weed control. 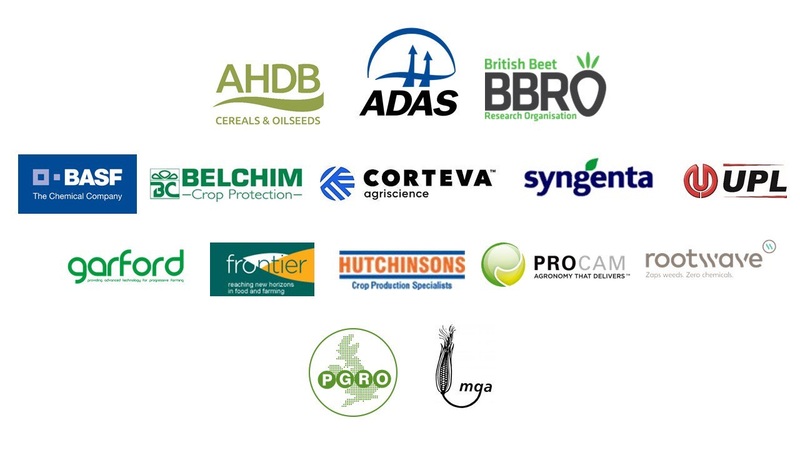 Collaborators include ADAS, AHDB, BASF, Belchim, Corteva, Syngenta, and Garford. 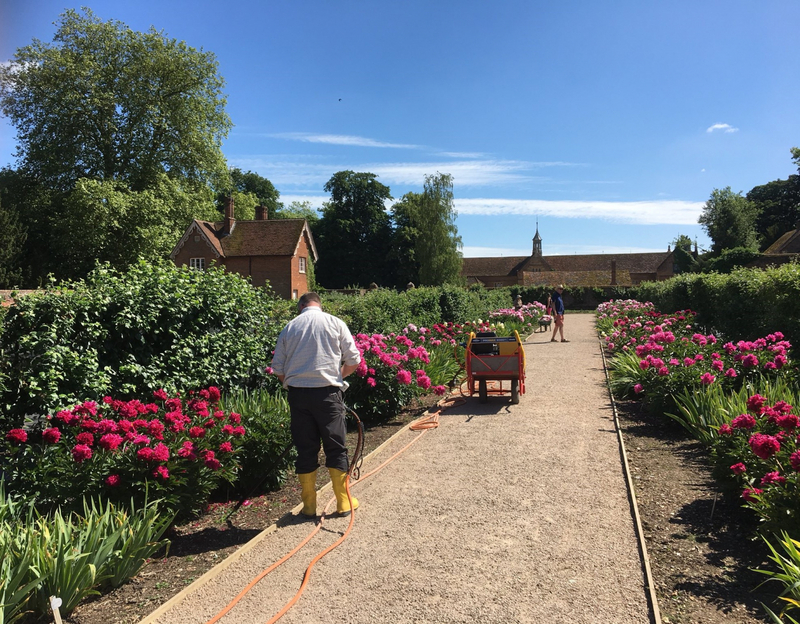 English Heritage are delighted to announce that they are adopting RootWave Pro as the main method of weed control after successful years of trials within their Organic Garden at Audley End House & Gardens. RootWave Pro uses electricity to boil weeds inside out from the root upwards without disturbing the soil. It is a sustainable and economical solution helping organisations around the world manage their weeds without chemicals. 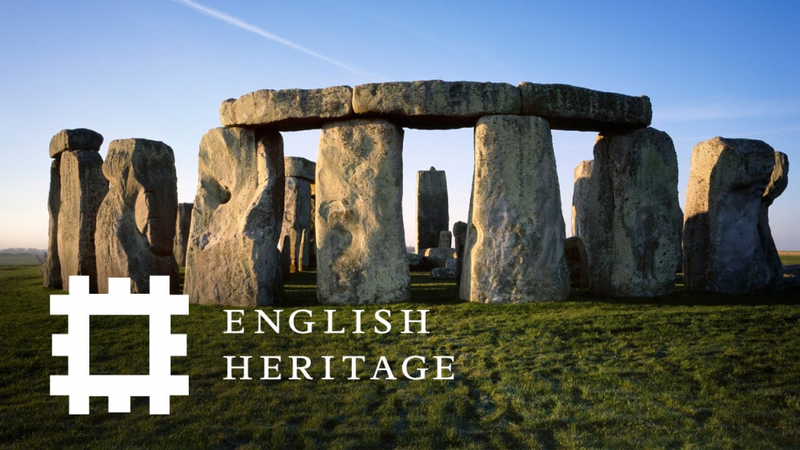 Christopher Weddell, Senior Gardens Advisor Gardens & Landscape Team, English Heritage comments “”. 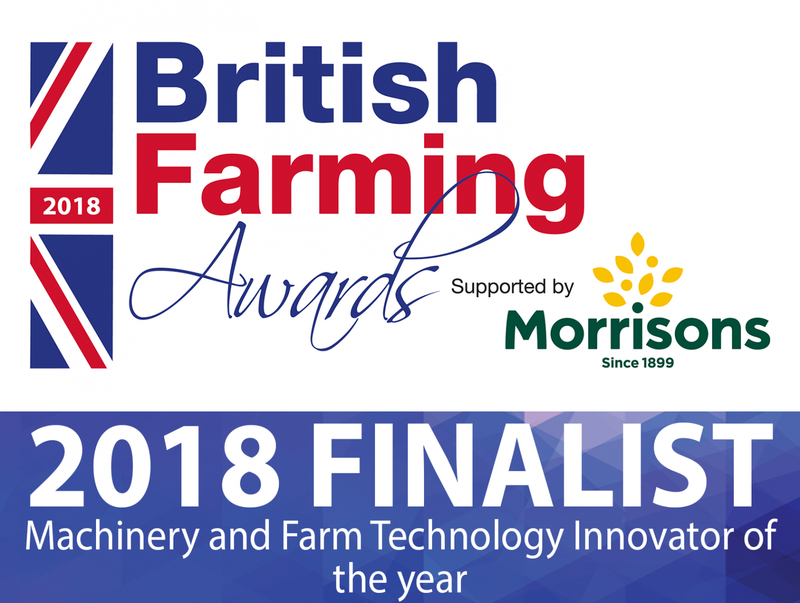 RootWave is delighted to be a finalist in the British Farming Awards Machinery and Farm Technology Innovator. The British Farming Awards is a celebration of the every-day resilience and innovation demonstrated across the core sectors of agriculture. Organised by AgriBriefing, parent company to Farmers Guardian, Arable Farming and Dairy Farmer, there are 14 categories in total, all recognising farming’s core sectors – arable, beef, sheep, dairy and machinery – as well as acknowledging the vast array of farm diversifications emerging as farmers add value to their businesses. 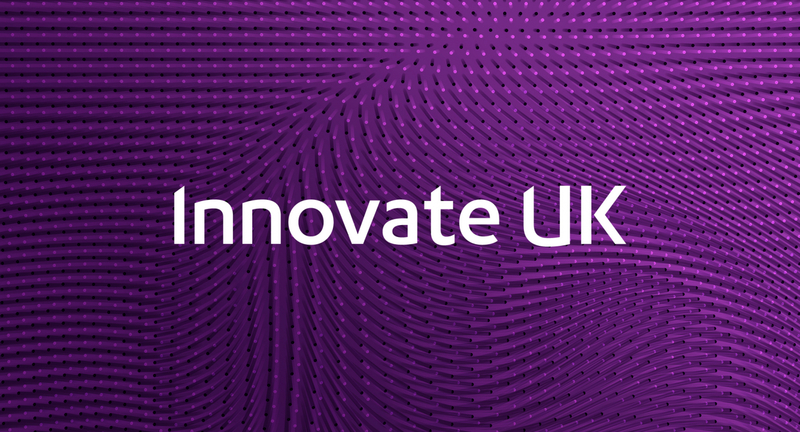 RootWave wins a £50k UK Government Innovate UK grant to further enhance its next generation technology. A group of farmers and growers attended a demonstration of a RootWave prototype for fruit crops at Windmill Hill Farm. 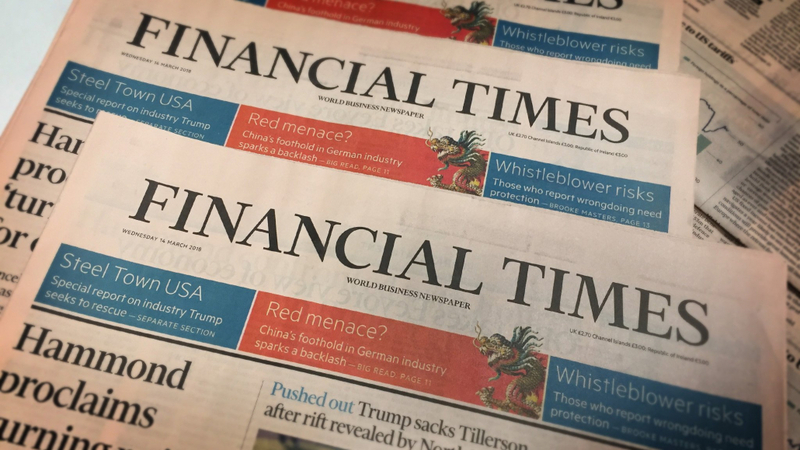 Trials in collaboration with Lucozade Ribena Suntory were run in alleys of conventionally farmed chuckle-berries and organically farmed blackcurrants. Both organic and conventional farmers were in attendance and the feedback on the day was very positive. Cost of electrical weed control comparing alternative weed control methods.